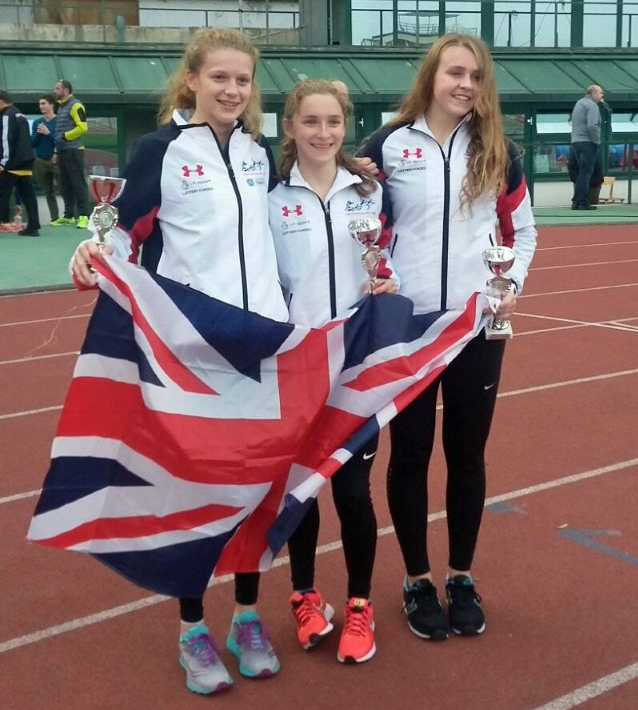 PLYMOUTH College pentathletes Georgina Mitchell and Annabel Denton helped Great Britain to a team bronze medal at the Olympic Hopes event in Prague on Friday. Mitchell, 16, finished an impressive fourth overall, while Denton, the youngest member of the GB team at just 14, came 26th. Fellow Brits Alex Bousfield was 10th and Charlotte Cole 39th in a strong field. Mitchell had finished fourth 12 months ago, but this year was a sterner test as Youth Olympic Games ranking points were up for grabs. Mitchell led the British charge in the swimming pool, clocking 2:15.33, which was the fifth quickest time of the day. Denton touched in 2:22.71. The athletes then moved on to the fencing, where they faced 43 bouts each. Mitchell, who claimed the first international medal of her career by winning the Kyrgyzstan Open earlier this month, continued her fine form by picking up 28 victories and 15 defeats to stay in fifth spot. Denton picked up 14 victories to head into the laser-run in 37th place. In the final discipline, Mitchell completed a fine day as she moved up a place, crossing the line fourth and being one of just five athletes to score more than 1000 points. A late surge from Denton saw the 14-year-old, one of the youngest athletes in the field, move up 11 places and help Britain claim team bronze. 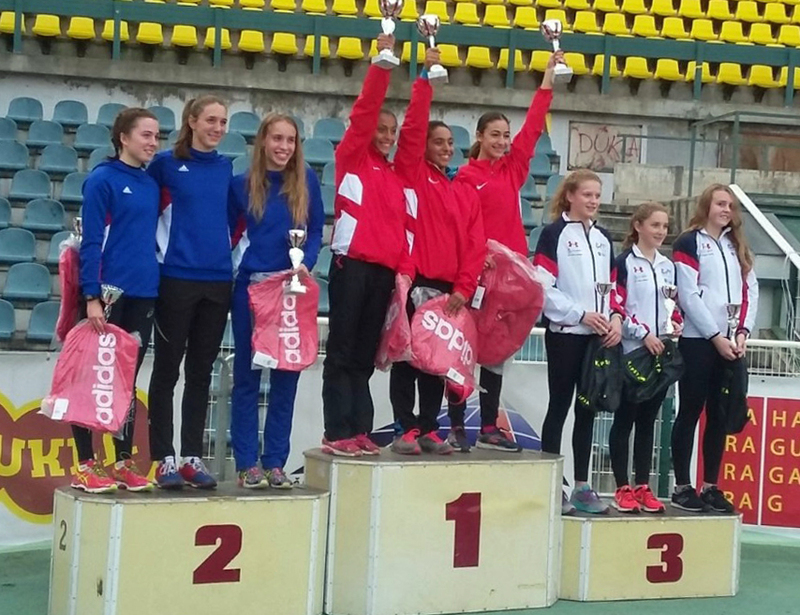 Pentathlon GB coach Frici Foldes said: “There were good performances from all four girls today and it was a deserved team medal.